The Colored Field functionality provides the ability to create new fields that have a background color set from another field, or selected in particular for each one in Edit View. 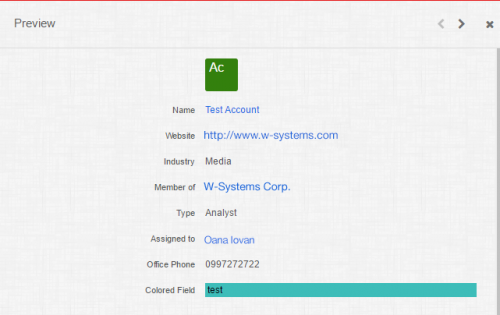 After installing the package, your Sugar admin will be able to create fields of type "Colored Field" from Studio. You will now be able to add background colors to fields. 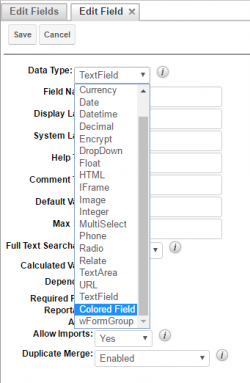 To do so, you must create fields using the "Colored Field" data type. Additionally, you may also use a color picker to choose colors, select colors from already created fields, or set colors based on certain conditions. The Colored Field type has a special setting in Studio, Get Background color from Field, which is a drop-down menu containing all the field of the current module. 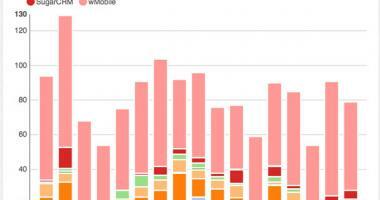 By default, its value is set to 'None'. In Edit View, next to the field is a color picker, which can be used to set its background color. If you want to get the background color from another field, you'll have to select the field containing that color from the drop-down menu. In this tutorial, we'll take you through the process of using the Color Picker to create a new Colored Field in Sugar. 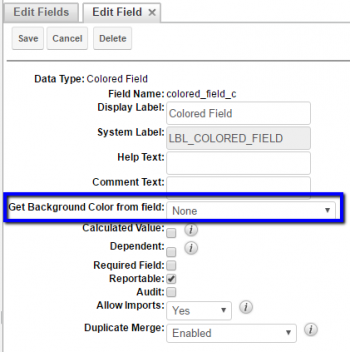 Add a Field Name and Display Label and leave None selected in the Get Background Color from field dropdown menu. Make the field visible on Record View and List View from Layouts. Edit a record from the corresponding module. Select a color from the color picker, placed next to the Colored Field. Save the changes and notice that the field now has the selected background color. 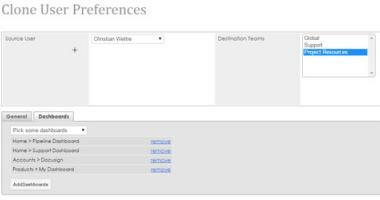 The background color's also displayed on List View if the field is visible there. Under Preview, you'll be able to view the background color as well. 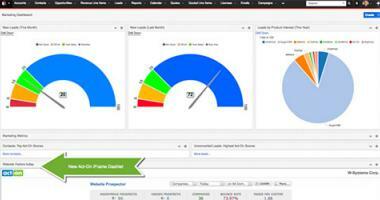 Colored Field in Sugar is a part of our wTools Customizations for Sugar. 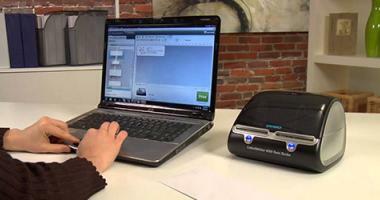 Contact us if you'd like us to deploy it for you, or learn more about our wTools products.